The hatchback is being manufactured at Ford India's Sanand plant and exported to Europe as Ka+. New Ford Figo was launched in Europe last year. 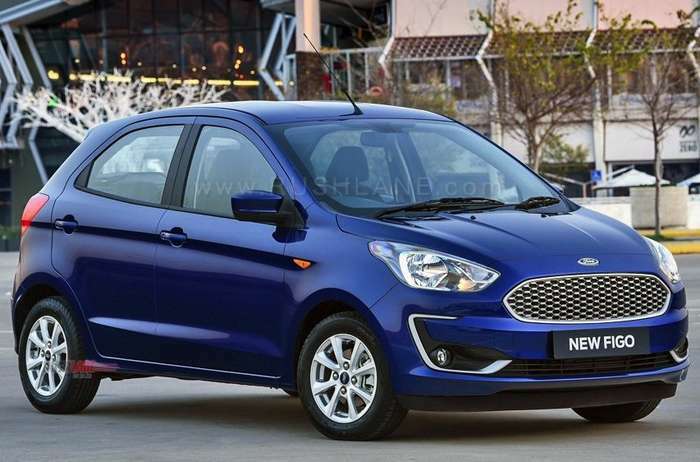 The made-in-India Ford Ka+ which is essentially the export-spec version of Figo hatchback, is the most affordable car in the American automaker’s European portfolio. Despite having an attractive price tag and a decent equipment list, the entry-level hatchback has been struggling to withstand stiff competition from the likes of Dacia Sandero and Renault Twingo. 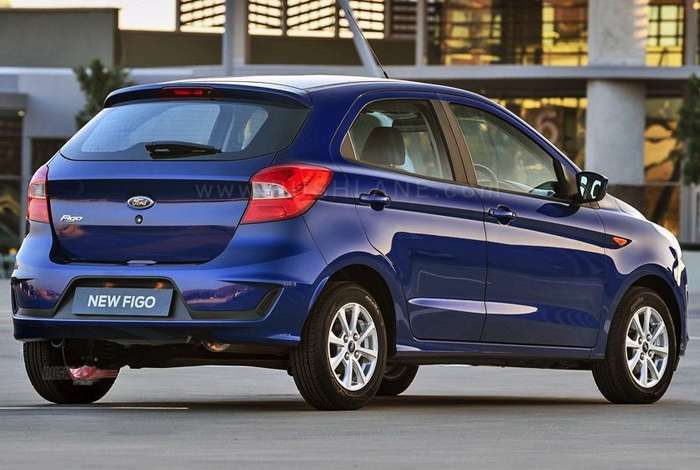 Carscoops reports that the Ford Figo will be discontinued in the European market towards the end of this year. Speaking to the publication, Finn Thomasen, production communications manager, Ford Europe, confirmed that production of Europe-spec hatchback will be halted in September and it will be on sale till the stocks last. Low demand is not the only reason why the company has decided to withdraw the product from the European market. The Figo’s CO2 levels make it liable for penalties in 2020, making it further unattractive for prospective buyers. He added that axing the Figo is in line with Ford’s strategy to make its European operations sustainably profitable by improving or discontinuing less profitable models. Ford Figo for Europe is made in India at company’s Sanand plant, Gujarat. The Ford Figo is available with the 1.2-liter Ti-VCT petrol engine which is available in two states of tune. The base Studio and mid-level Zetec variants use a 70 PS version while the top-end Active employs an 85 PS avatar. A 5-speed manual transmission is standard across the lineup. Standard features include multiple airbags, ESP, tire pressure monitoring system, DAB Radio, Bluetooth connectivity, electrically adjustable wing mirrors, front power windows, Hill Start Assist, fog lamps, DRLs, Auto Start/Stop, height adjustable driver seat, remote locking, etc. In the UK, the Ford Figo is priced between 11,300 pounds (around INR 10.22 lakhs) to 13,450 pounds (around INR 12.17 lakhs). With the Figo out of the equation, the Fiesta will become Ford’s new entry level offering in the old continent. Currently, the Fiesta starts at 15,670 pounds (around INR 14.18 lakhs), and Ford Europe could dish out a new bare-bones variant to cover the void created in its portfolio due to the withdrawal of Figo. Back in India, a recent news report suggests that Ford may stop operating as a standalone player in the local market and enter into a new joint venture with Mahindra. Ford is currently on a global cost cutting mode. Ford has been announcing job cuts in many countries around the world, including Germany (5,000), UK, etc. Total job losses are reportedly around 40,000.